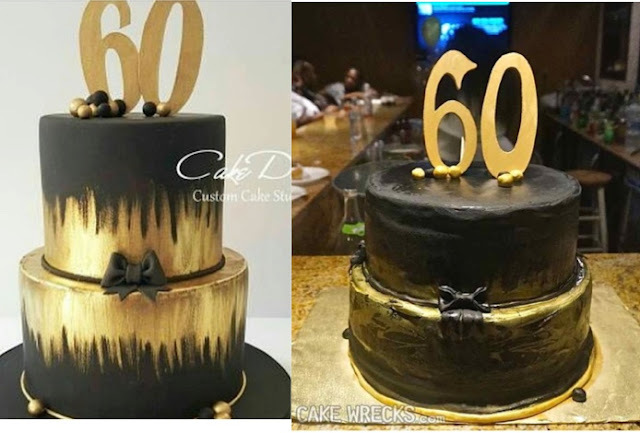 It is almost impossible to set out a price list for customized sculpted cakes, simply because there are so many variables to consider. We take into account the design and complexity, and to a varying degree; number of servings. A smaller cake with many figurines, which translates to longer time and labor spent, will be priced higher than a large cake with just a 2D design. For customized sculpted fondant cakes. Budget according to the number to serve. The smaller the serving size, the more expensive per head. 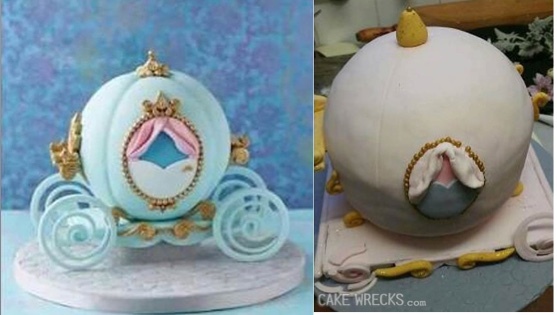 Logic being, the effort spent sculpting a small or big cake could be similar. - Our smallest two tier is a 4" round over 6" round (serves 20-25) - $280 upwards. We cannot price our cakes by weight simply because different designs result in different weights. A 20 portion cake for one design can weigh from 2kg to 6kg depending on the design. 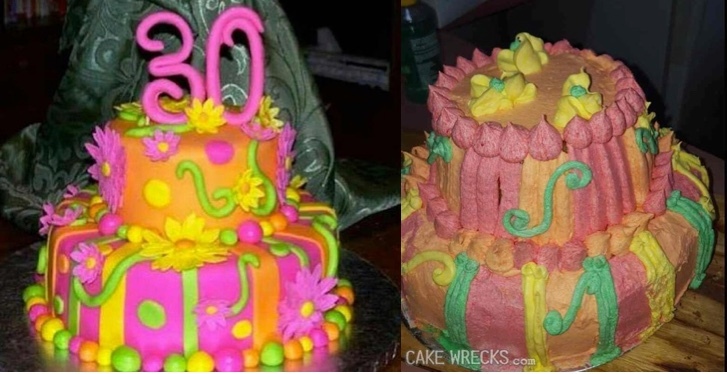 ONLY off-the-shelf cake shops price cakes by weight because they make standardized cakes. 3) Fondant covered cupcakes / cupcakes with buttercream swirls with 2D designs cost between $8 to $12. 4) Fondant covered cupcakes with 3D designs cost from $15 upwards. 3. Desired design or theme so that we can better advice. 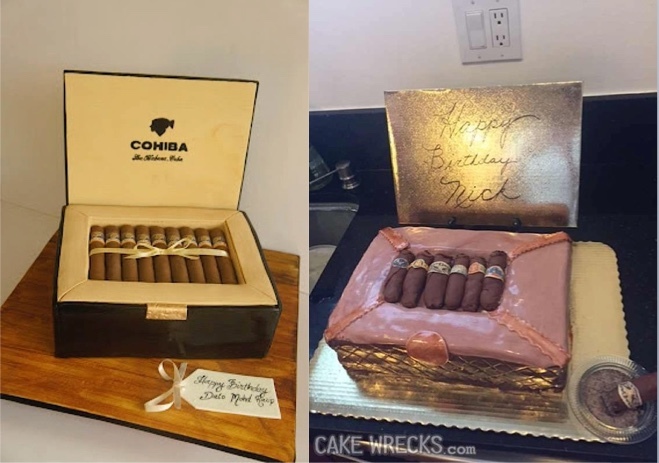 A cake is not just a food item. What is always on a birthday or anniversary celebration photo? It is always people with the cake. So do take that into consideration. Get a cake that will look good with you and your guests in pictures. It will be similar to going to a restaurant and seeing an interesting menu. The only way to try is to order. A restaurant does not allow you to sample their steak before you order the main course, so it is with us. We do not offer cake tasting just like restaurants do not offer sampling of items in their menu. Note that different people have different preferences. Even if you like/dislike the taste of a cake, your guests may have a different opinion. In short, we do not offer cake tasting just like restaurants do not offer sampling of items in their menu. Price quoted is only for the physical cake. ALL rights to the design and images of the cake remains with us. Permission for image usage is automatic for the cake purchaser as long as the images are used relating to the occasion for which the cake is purchased. You may purchase rights to the images related to your order from us at $1,000 per order and all images related to your order will be sent to you via email and erased from our files. When you are looking to order a cake for a party that you have put your heart and mind into planning and invited guests that you hope will enjoy themselves or you want to impress. Below are pictures taken from their website, which has many more examples of situations of less than satisfactory outcome. 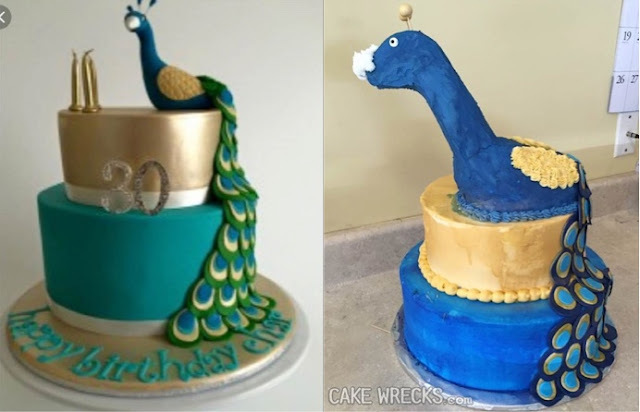 Certain designs are just better done as a fondant cake rather than a cream covered cake. On the left are fondant cakes while on the right, are cream covered renditions. But we have to say that there are VERY PRETTY cream covered cakes out there.